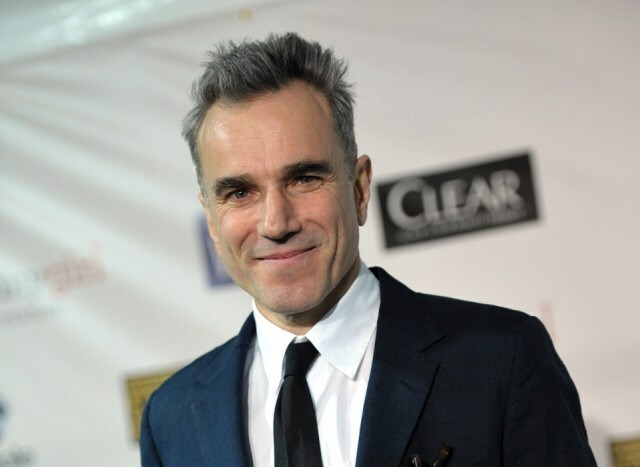 Daniel Day-Lewis may be renowned for his acting talents, but that doesn't mean he's impressed his kids all that much. Speaking with The Mirror, the 'Lincoln' star said, "They didn't even know what I was doing until a couple of years ago." "In fact, my 14-year-old boy was asked what I did and he said, 'I think he's in construction'. That's how much they know!" The 55-year-old actor, who is nominated for an Oscar for his role in 'Lincoln,' added that he believes he's an "old fashioned" parent. "My parents believed in certain things, which I do too," he said. "I want my children to also. But there's no guarantee they will."